I've been playing around with encryption techniques recently. It's basically cloud key database, which also offers a secure messaging and collaboration service. Here's my profile which verifies several services I use as being in my control. As well as sharing my public pgp key which can be used to send me encrypted messages/ verify my identity. They also seem to host a cloud file storage with 10Gb in the free tier, which uses your keys to encrypt files at the client side. So this means that the files are always fully encrypted and even if their servers or connections are compromised then your files will be protected. 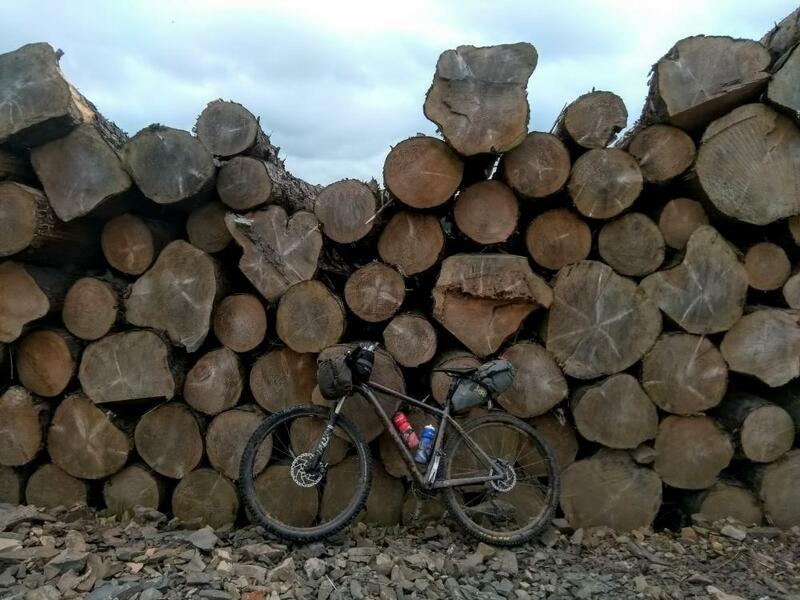 Here are some of my photos from the Reiver Raid bikepacking event which I took part in last weekend. The second day's route in particular was great. As was the social aspect of camping together at the same spot overnight...with a keg of nice beer and comfy chairs in a warm bothy! 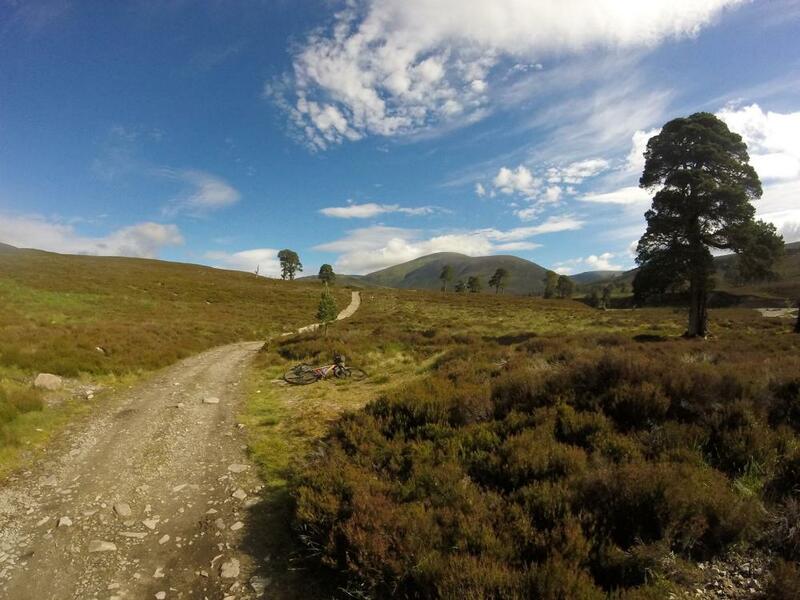 Here's a few updates for the routes in my route guidebook for mountain biking in Scotland. There's only one small diversion that I know of; Route 16 in the Pentlands near Edinburgh (see below). The rest of the routes described in the book are all good as far as I'm aware. Notes: You can extend this route by riding through Bowhill house and following the track to the top of the hill where you follow the Queens Drive back down to near Yarrowford. It a great track with awesome views along the way. The Indian Pacific Wheel Race is a solo, single-stage, unsupported, 5,500km road cycling race ocean-to-ocean across Australia. The race started on 18 March 2017 at 6:00am in Fremantle, Western Australia and finished at the Sydney Opera House. The clock does not stop. There is no prize money. Nothing is at stake except honour. This race was inspired by the other grand tours of bikepacking: the Tour Divide, the Trans Am Bike Race and the Transcontinental. Similar to these races, the rules for the Indian Pacific Wheel Race are simple and largely self-policed. The rules attempt to embody the spirit of self-support and fairness for all riders. Fascinating video of how Mark Erlewine takes care of Willie Nelson's guitar while keeping it playable well past it's best. He also shares some of the history of the guitar and why it has a giant, extra hole in the front. I just came back from climbing Ben Nevis with my 7 year old daughter. Here's some photos. We got lucky and the clouds cleared for a few minutes while we were at the top. Apparently the clouds clear at some point in the day for only 60 days of the year on average. I'd been keeping an eye on the Deeside Trail website and group since it's inception over a year ago. 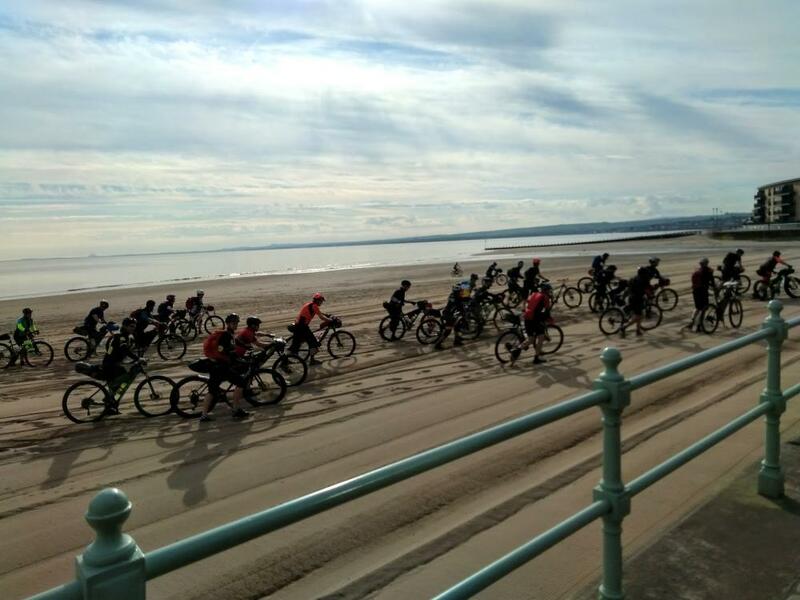 Since then there have been 2 group rides and various people doing it as an individual time trial (ITT) using GPS data to prove times and routes. I wanted to join them. Looking at the route on the website I could see it stretched westwards from it's start point in Banchory, into the Cairngorm National Park past the market town of Ballater and then into the mountains around Braemar. It then looped back around northwards taking in more remote mountain passes before some of the steepest and longest climbs in the last third as it headed back to Banchory again. It looked a challenging route. Others who'd done it already didn't disagree. Parco Abruzzo in the Italian Apennines filmed a single beech tree for a year. I walked, camped and bothied through these mountains a while back. Didn't see any wolves or bears though. Dog infiltrates Street View of entire island by following the camera operator around. Read more about Hello Mr dog! Read more about Brutal toddler racing.